FOR INFO ON THE STOP CATO CAMPAIGN, CHECK THIS OUT! 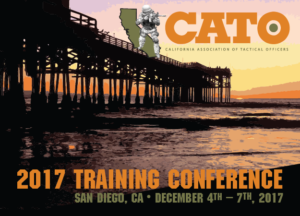 GOALS: CATO's goal is to increase the professionalism and proficiency of special weapons teams and members across the state. To provide a forum for the exchange of current and relevant issues and information; maintain a secure online website; provide and/or sponsor superior training and conference programs; maintain a liaison with tactical teams across the nation; stimulate the research and development of innovative techniques, methods of operation and equipment; provide training assistance and support; and become the largest non-profit organization in the state dedicated exclusively to personnel in all levels of tactical operations.